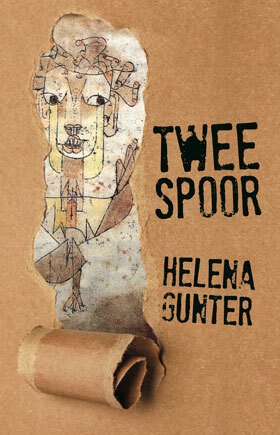 Helena Gunter’s skinny two-part work, with its dull brown cover featuring a faded-looking abstract drawing, looks harmless enough. What it is, in fact, is a cat o’ nine tails in the shape of a book. It is in Afrikaans, written about Afrikaners of a certain generation, but if there were ever a soul-scouring Afrikaans literary work that should be read in English as well as all the other world languages, it is this one. Remember the uproar caused by the publication of Stick Out Your Tongue, by MA Jian? People were freaking out about the scandalous and negative portrayal of Tibetans. Well, this book has caused a stir in the South African publishing industry – for similar reasons. It is called Tweespoor, and my best translation of that title is “Double Track”, with the implications of the book having two parts, as well as going back on your own footsteps, a double railway track, and the double-tracking when a performer sings or plays along with their own prerecorded performance. This is a book about two people having problems with the past – serious problems. Part 1 consists of four linked short stories – Diefstal (meaning “Theft”), Kapokeiers (Bantam Eggs), Padkos (Road Trip Food), Ons Diamant (Our Diamond) – about a girl called “Tilla”, who grows up on a farm in the Cape Province in South Africa, in the 1960s and 70s. Ostensibly, Tilla’s world is pastoral and idyllic, but it soon emerges that her parents fight, that her mother is cruel, and that her father is having a nervous breakdown. And it emerges that the father of a school friend is a pædophile. In part 1 the ugly facts of Tilla’s childhood slowly emerge. While you read you feel a creeping sensation of revulsion. These words, expressions, objects, names and places of that time, that are so familiar, and evoke such tranquility for the most part, take on a different tone in this context. Gunter turns them into something shamefully retrogressive, and I reached a point of not wanting to read any further. One of the films mentioned in Part 1, “Katrina”, an Afrikaans melodrama of 1969. 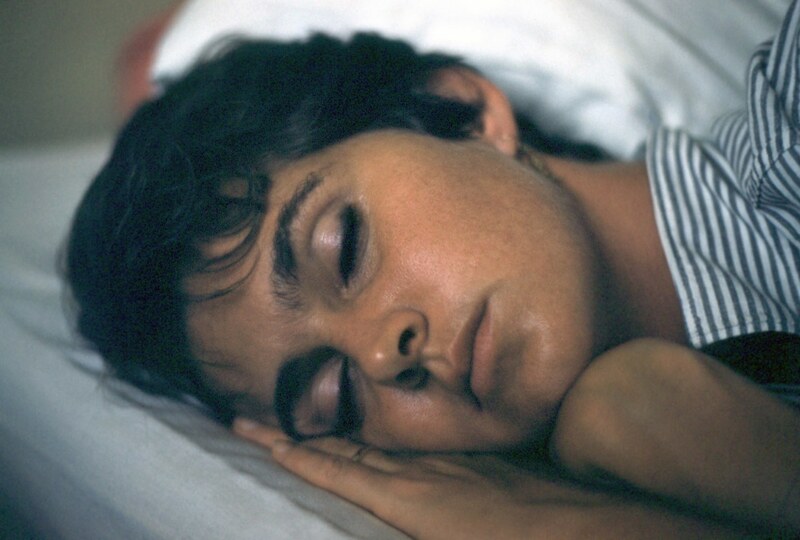 Another film mentioned in Part 1, “Debbie, an Afrikaans weepie about a teenager who gets pregnant in the big, bad city (1965). It was censored for its “risky” contents. Above: Media from 1960s South Africa, and images of two of the films that “Tilla” said that she had gone to see. Gunter certainly maintains the private sensuality of childhood – her childhood I suspect, but also in part, mine – and she most definitely excels in speaking from the present back into the past in a forensic manner. Here, she describes the child, Tilla, watching her mother react to her husband’s breakdown, and getting the Black maid to help. It is the first of many moments of realization of the two different tracks (“spore”) that White and Black people in South Africa have followed. That is an accurate observation about the typical master-servant relationships of the time. 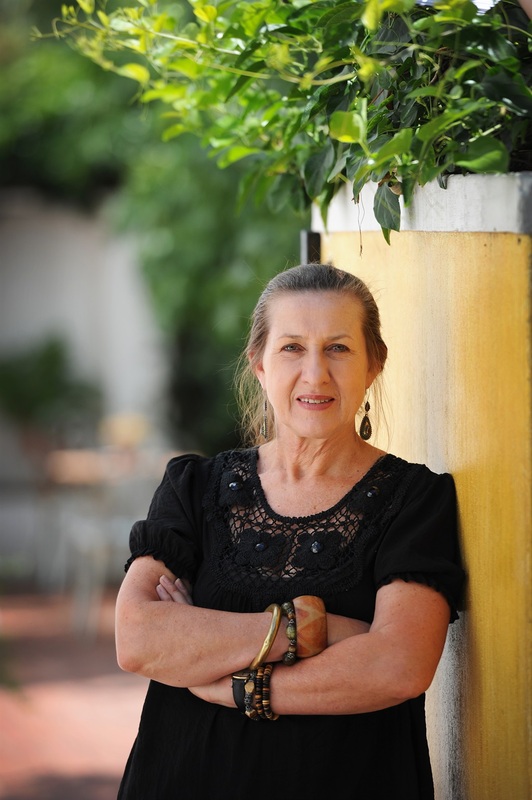 Gunter is my generation of White people born in South Africa – she was born in 1954 in Riversdale in the Cape Province, and grew up on a farm. Like her, I was born in the Cape, have family who are still farmers in that region, and studied Afrikaans Literature. Unlike her, however, I emigrated to Canada. What she writes about is practically taboo in today’s South Africa. You can call it “Post-Colonial Literature” if you want, to dull the edge of the subject. But her writing gets in your face, and what’s worse, into your head. She depicts a situation fraught with racial tension. This is you, she says, this is what you have become. Gunter depicts what many people – particularly the so-called liberals – say amongst themselves about South Africa post-1994, but discreetly. No one says out loud how dysfunctional and violent the country has become, how disenfranchised the small minority (about 8.4% of the total population) of White people left in the country feel today. It’s just not done to talk about or depict the vast cultural and societal gaps between the racial groups. But in this book, Gunter does. Up to that point, you think that Fransina is just feeling disconnected and dissatisfied, but then something happens, something unfortunately very common in South Africa these days, that is so unmentionable, so awful and sickening, that I seriously wish I had not read those pages (p. 94 onwards, the chapter called, ironically, Plesierrit, meaning “joyride”). I wish I had skipped them. This is the turning point for Fransina. How she reacts is up to you to read and find out, if you can get through it. I have often asked myself, how does an author describe terrible things so clearly, if they themselves have never experienced it? The answer is, good research, a strong imagination and excellent technical abilities. But in terms of evoking this particular part of history, Gunter personally experienced at least part of it when she was growing up (I sincerely hope not those particular incidents I refer to, above, in the “Joyride” chapter). As someone born in and of that period, she is impressively precise and on-point with her language use (using varieties of regional dialects of Afrikaans) and immensely cunning in recreating specific situations and character types. Her use of Afrikaans, nuanced and often playful, with puns, alliteration and creative contractions, but in places old-fashioned and with long-lost words, sometimes made me feel as if I were reading Science Fiction, even though Afrikaans is one of my mother tongues. And that is precisely what is happening to Fransina – she has become the African “New Angel” who sees the wreckage of her past, and at the same time she is propelled into a future to which her back is turned. Fransina, in the South Africa of today, is caught up in a different kind of crisis from Tilla in the first four stories. But what the reader must understand is that the South Africa of today grew from the world that Tilla grew up in. The one led to the other. It is a continuum from which, for some, there is no escape. What drives the “social tragedy” of both The Age of Innocence and Tweespoor is the relative degrees of inability of the protagonists to recognize change and to adapt, so that the world of their youth falls to pieces around them and gets rebuilt without them dealing with it or understanding it. For the shrinking numbers of readers of Afrikaans, I say try to read get a hold of this. I think it is an important, thought-provoking book, but it won’t be popular. You won’t find it on Amazon, though – only on the shelves of a handful of bookstores in South Africa (and wrongly classified as poetry on the publisher’s website). Reading it has been quite cathartic – not pleasant, but nevertheless a relief. It is daring of Gunter to have tackled the subject, to have given shape to the society, the culture and the ideologies of a group of people who, like “Lord Voldemort”, must not be named these days. At last someone has held up a mirror to me and people like me, to reflect forgotten, pedestrian histories and give voice to unexpressed thoughts and feelings. Helena Gunter was born on 19 November 1954 in Riversdale in the Cape Province, South Africa. She grew up on the farm Rhenosterfontein, situated near the mouth of the Breede River. She completed a Masters Degree in Creative Writing under the mentorship of author Marlene van Niekerk at the University of Stellenbosch. Her first collection of short stories, Op ’n plaas in Afrika (meaning “On a Farm in Africa”), was published in 2007. She was awarded the Eugène Marais Prize for this collection the following year. Met koffer en kaart (meaning “With Suitcase and Map”), her second collection of short stories, appeared in 2011. She does not have a website or a blog. About the header: The figures of the Virgin Mary and her Child are from a painting in the Byzantine style, that I own, by the famed South African artist and poet, Father Jacobus van der Riet, of the Orthodox Church at St. Nicholas of Japan in Johannesburg. 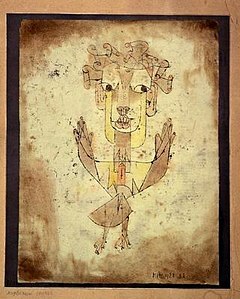 The icon seemed appropriate considering Gunter’s depiction of a “New African Angel”.